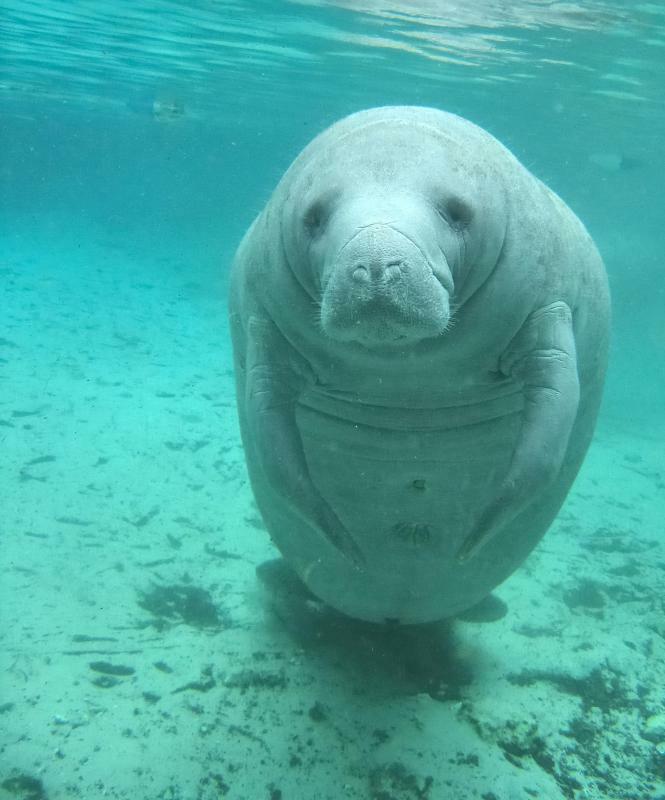 Manatees have become endangered do to human intrusion into their habitats. 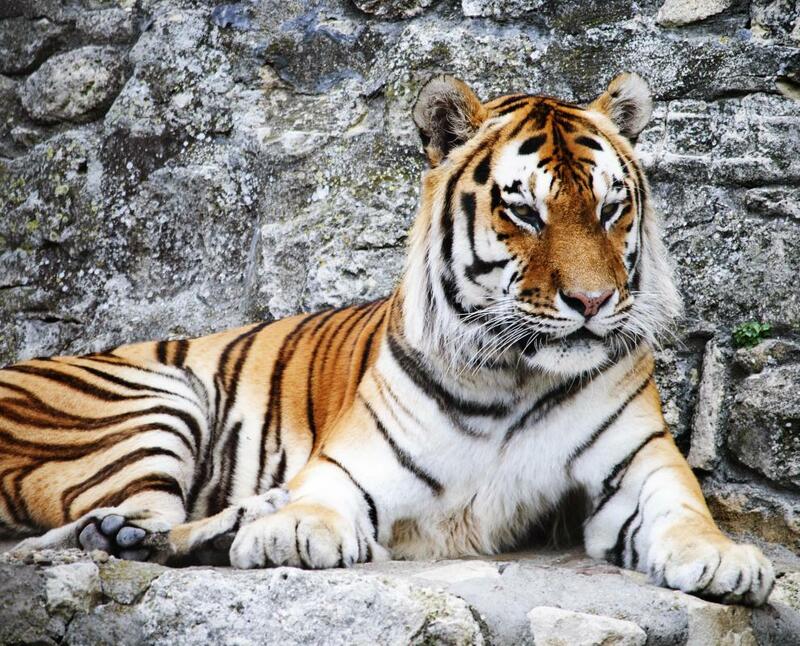 All six subspecies of tigers are considered endangered. 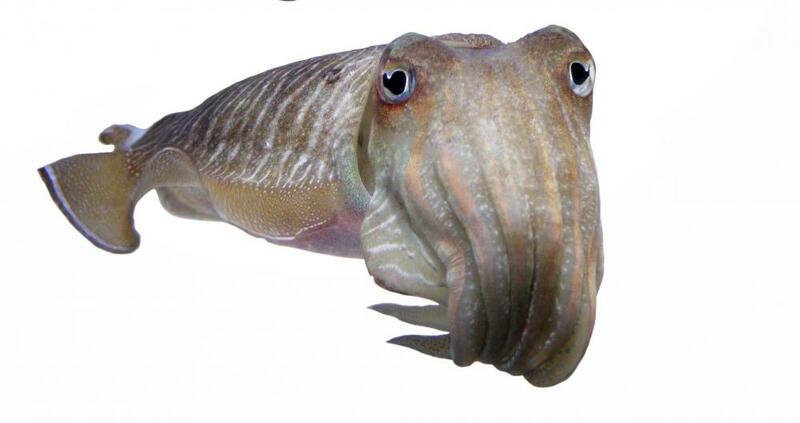 Some species of cuttlefish, which are mollusks in the class Cephalopoda, are endangered. 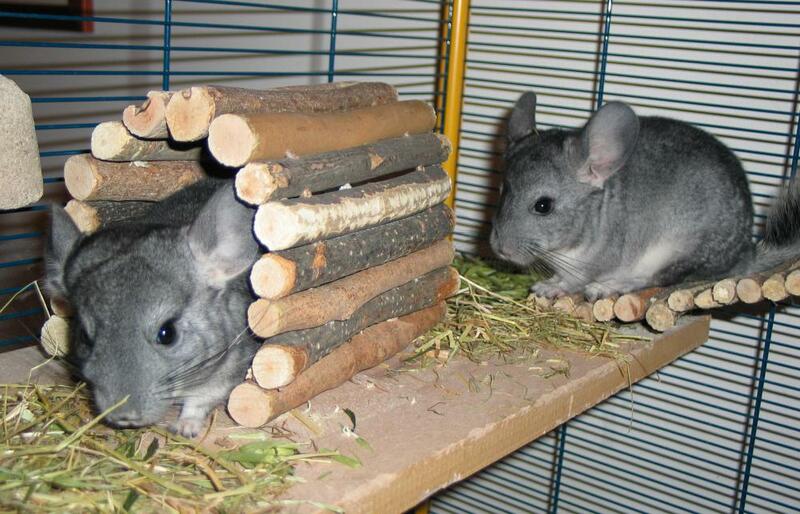 Animals like chinchillas are endangered because they are hunted to make fur coats. 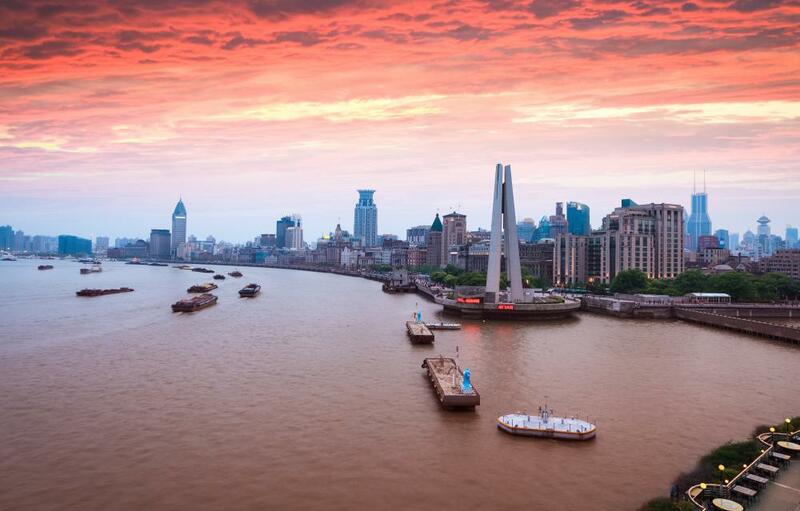 The endangered Baiji dolphin, which only inhabits China's heavily polluted Yangtze River, is believed to be functionally extinct. 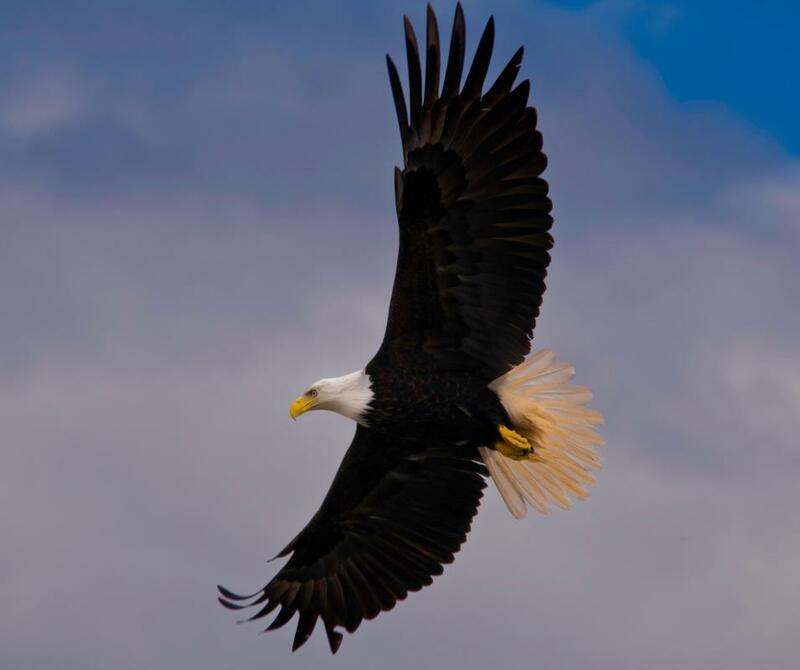 The bald eagle is an example of an animal that has recovered since being placed on the endangered list, and has since been removed from that list. Endangered animals are entire animal species that are at risk of becoming extinct. When the number of wild animals in a particular species becomes very low because of environmental changes or predation parameters, the animal can be placed on the endangered species list and will be protected by law. 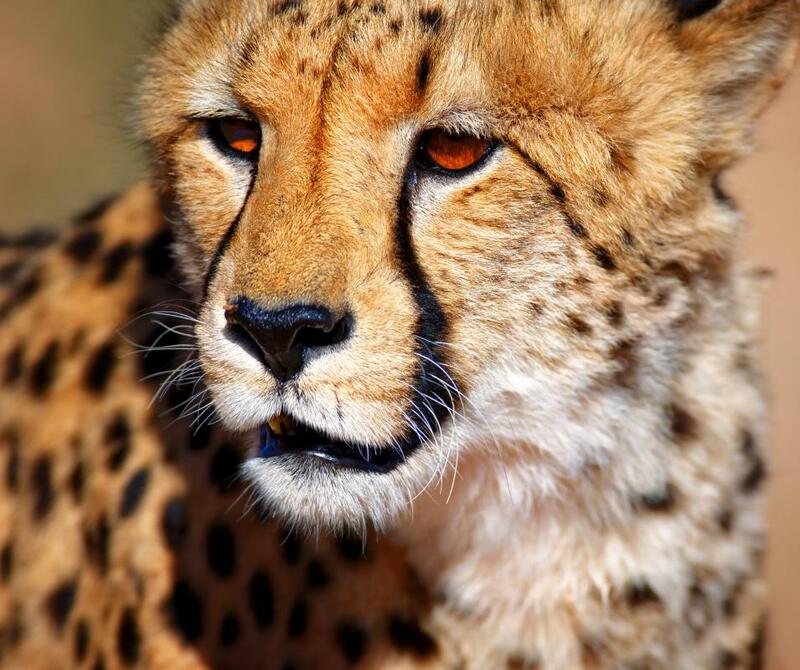 Many nations have laws to protect endangered animals and their habitats. This means that hunters and poachers who are caught killing these endangered animals might face monetary fines and jail time. The first list of endangered animals was issued in March 1967. It included 14 mammals, 36 birds, six reptiles or amphibians and 22 fish. As of 2010, there were more than 1,500 species that have been identified as endangered or near extinction. 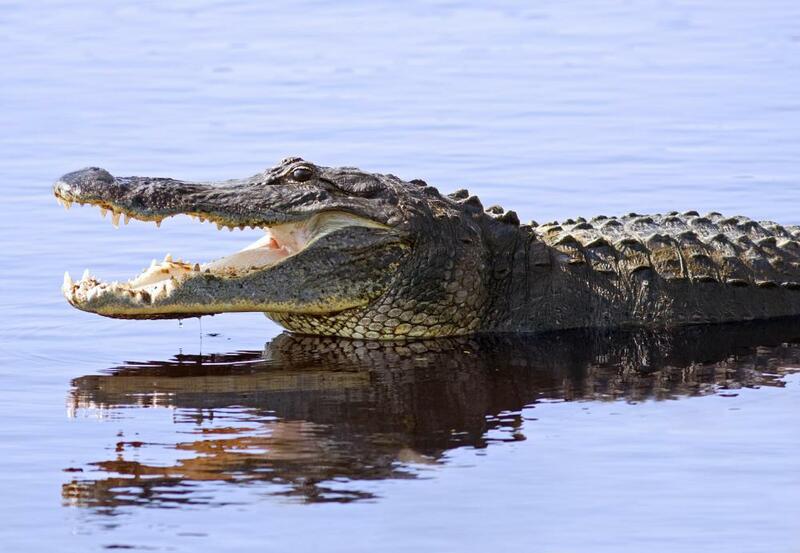 Many endangered animals have been placed on the endangered species list and have recovered, such as the bald eagle and the American alligator. Many endangered animals will not recover and might survive only in captivation or will become completely extinct. There is a Conservation Status that indicates the likelihood of an endangered animal species not surviving. The statuses include Least Concern, Near Threatened, Conservation Dependent, Vulnerable, Endangered, Critically Endangered, Extinct in the Wild and Extinct. A potentially endangered animal must meet certain criteria to be considered endangered. In the United States, if the criteria is met, then the Fish and Wildlife Service or the National Marine Fisheries Service will designate a Conservation Status based on a comprehensive assessment of the species' biological status and environmental threats. Other countries have similar processes. Endangered animals can be de-listed in some cases. This can occur if the population of the animal has greatly increased, the habitat has become more stable and all threats are eliminated or controlled. The gray wolf and the northern flying squirrel are two animals that have been removed from the endangered animal list. In the U.S., there are different degrees of violation and penalties for those that knowingly harm, wound or kill endangered animals. These penalties include imprisonment for one year, fines of as much as $100,000 US Dollars (USD) or both. Additional civil penalties can be assessed for as much as $25,000 USD per violation. Any federal fishing or hunting permits issued to a person who violates these laws also can be suspended or canceled. Similar animal protection laws and penalties exist in most other countries. The U.S. government provides a monetary reward to people who provide information regarding harm done to endangered animals when that information leads to an arrest, a conviction or the revocation of a hunting or fishing license. What Is the Egyptian Jackal? What Is a Grevy's Zebra? Yes, I really agree with your conversation about endangered animals. So let's protect our animals so that they do not become extinct. @parmnparsley- The International Union for Conservation of Nature (IUCN) keeps what has called a red list of endangered and threatened species. The organization keeps lists for species ranging from least concern to extinct. The animals are ranked somewhere on this scale. For example, the Rothschild Giraffe is an endangered African animal that is listed as critically endangered. There is also the World Wildlife Fund. The organization's goal is to protect endangered species. I am sure there are other organizations, but these are a few of the more well known ones. @GirraffeEars- I know that the United States Fish and Wildlife Service maintain a list of endangered animals in the United States. They keep endangered and threatened animal info on their website for the public to view. This would be a good place to look if you are interested in learning about endangered animals. As for international agencies that maintain an endangered species list, I have no clue. I would assume that there is an agency, but you may need to do a quick search to find out. Where can I find a list of endangered animals? I Are endangered species lists government lists, or is it an international organization that maintains these lists? I could see that it would be hard to track these animals across international borders especially considering that not every country may have the same standards for an animal making the list.